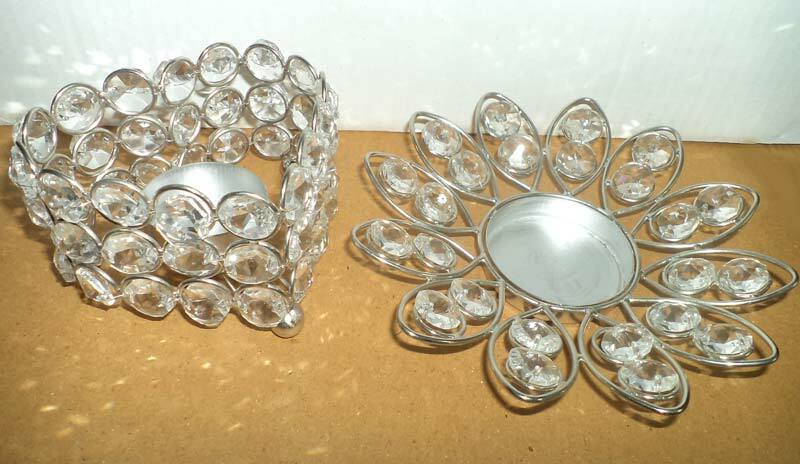 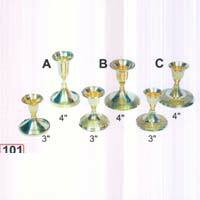 Decorative Candle Stands can be used for decoration as well as gifting purposes. 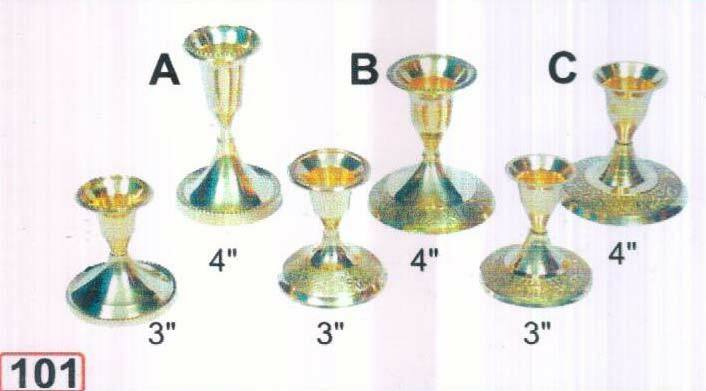 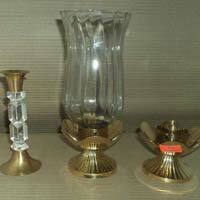 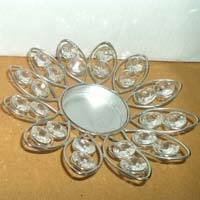 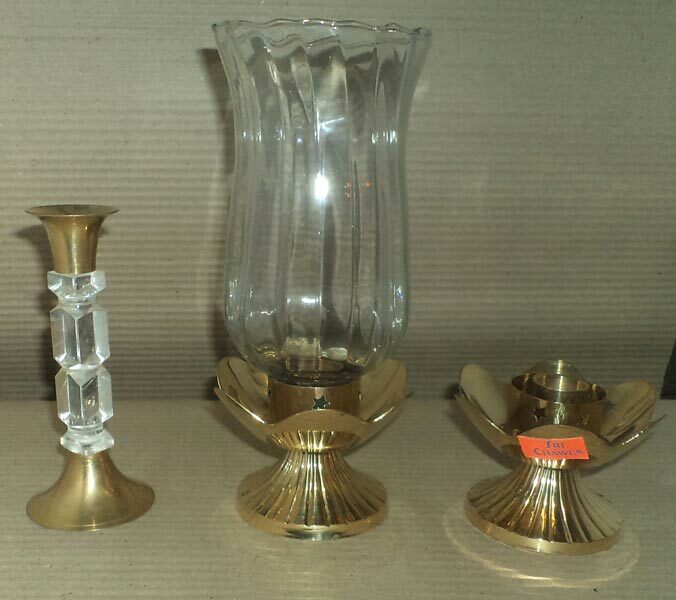 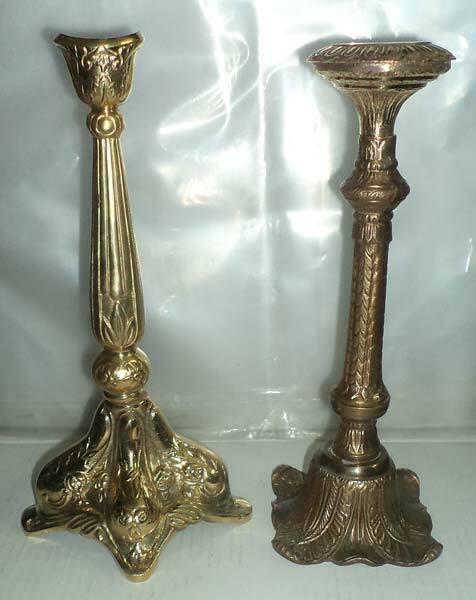 We are one of the eminent Manufacturers and Suppliers of Decorative Candle Stands from Uttar Pradesh, India. 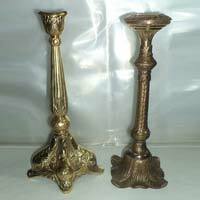 These stands are designed by seasoned craftsmen using quality approved basic material and advanced technology. 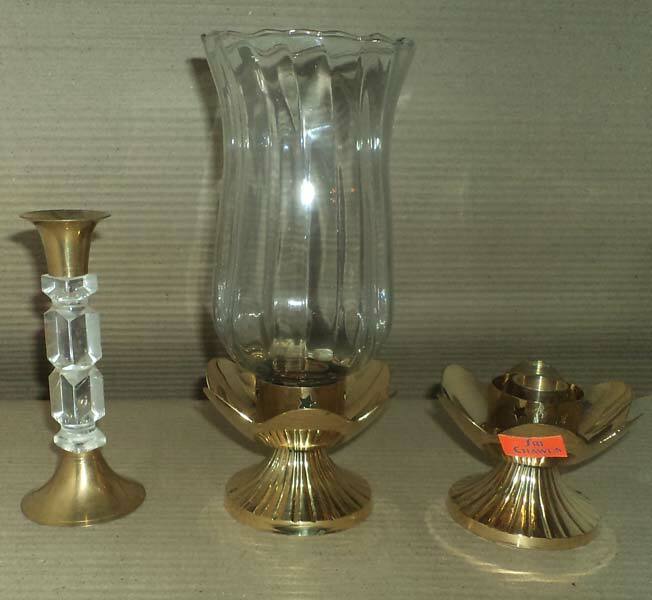 Moreover, our Decorative Candle Stands are subjected to stringent quality tests with the objected of bringing forth only the defect-free range for the buyers.